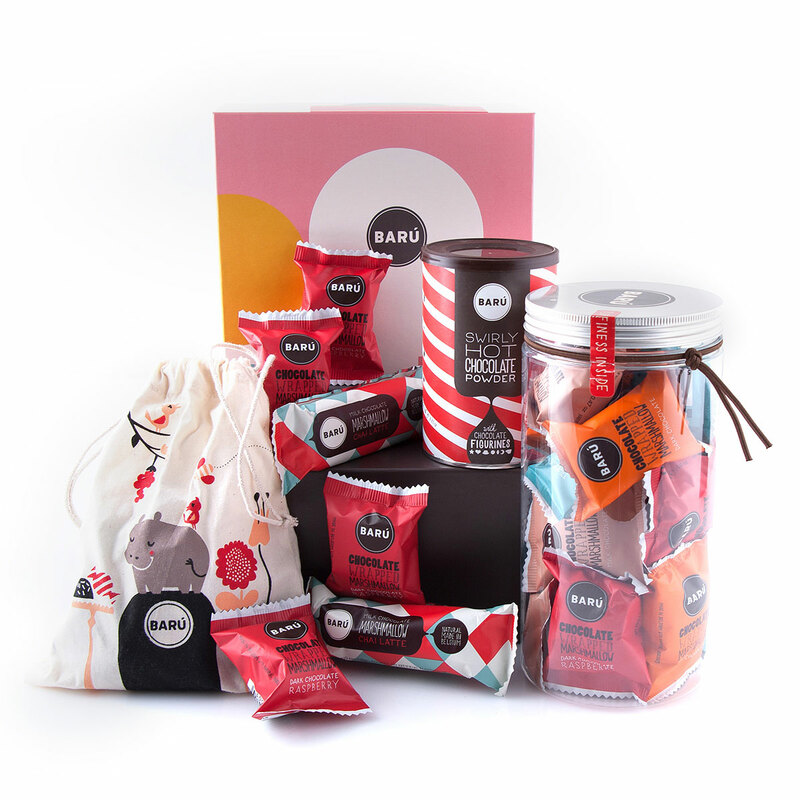 A colorful gift for a colorful personality! 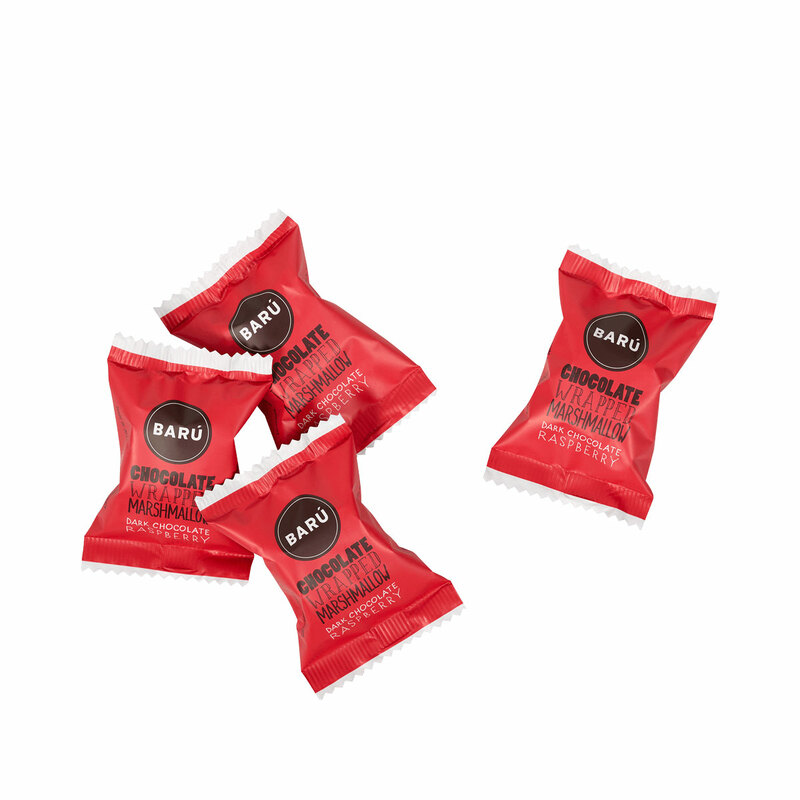 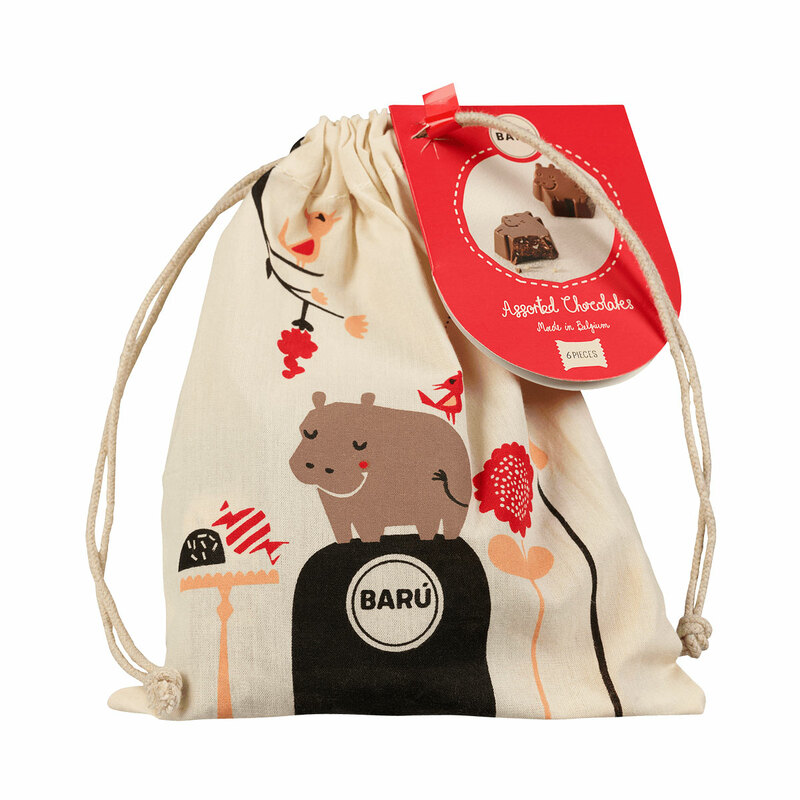 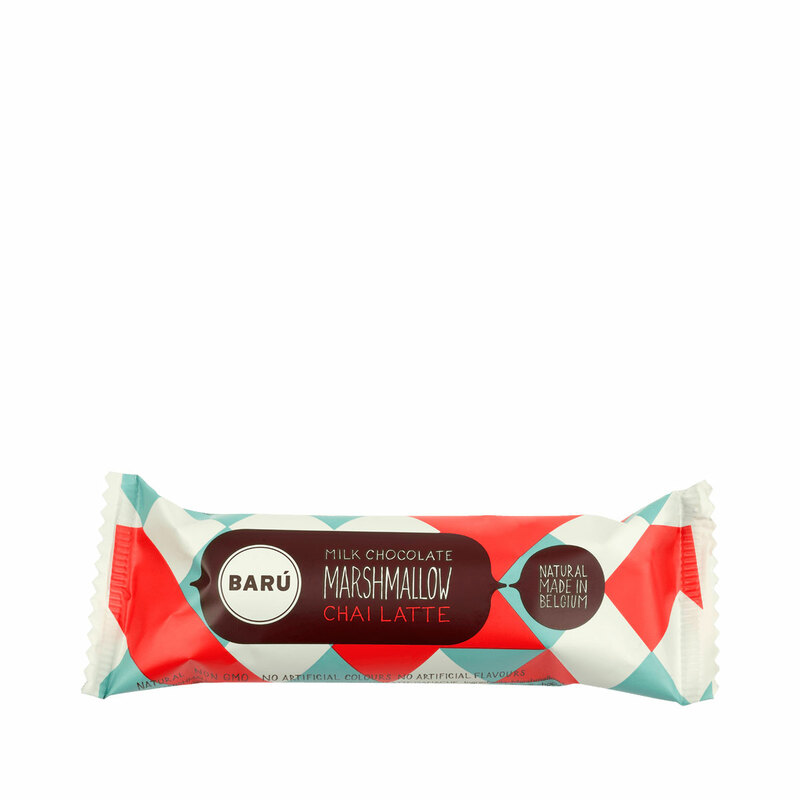 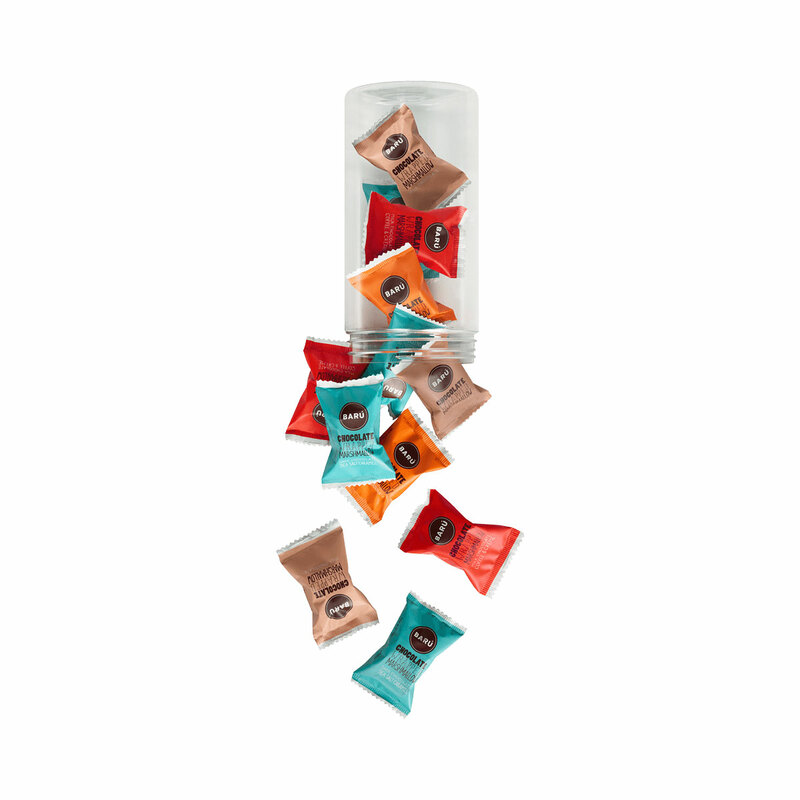 This playful gift box offers an abundance of delicious Barú chocolate marshmallows with flavors such as chai latte, raspberry and salted caramel. 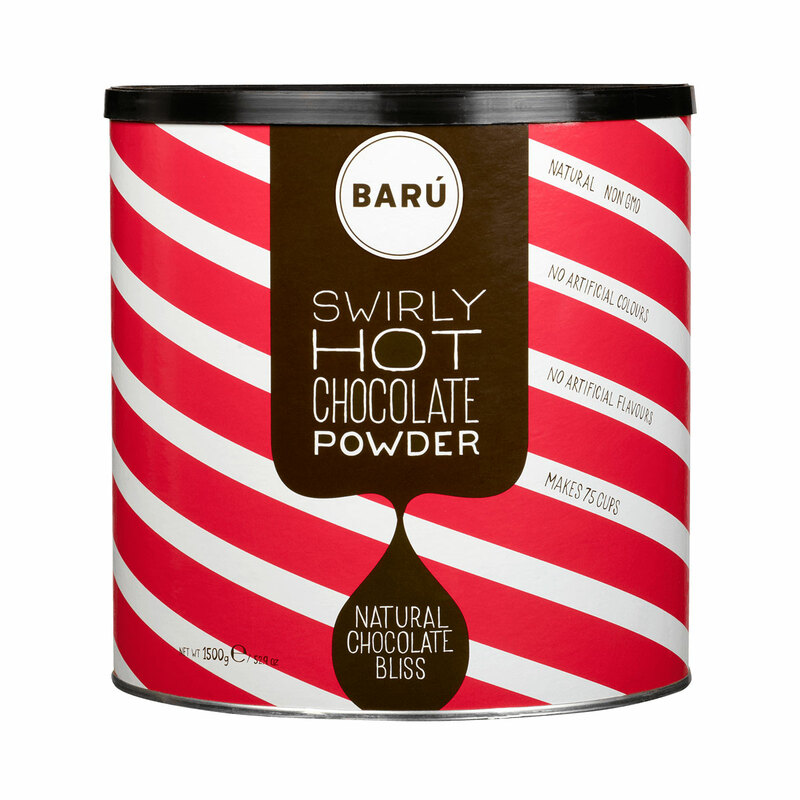 The ideal gift for occasions such as birthdays, new baby, and housewarmings.